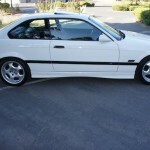 Thereâ€™s something about Alpine White on a BMW that looks just right. 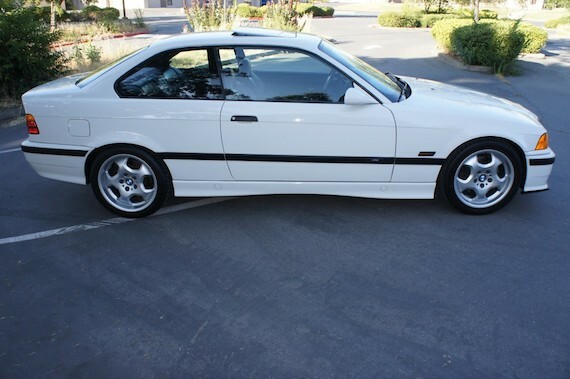 This M3 Coupe for sale in California sent to us from a reader of ours, Jeff, is super clean and has covered just over 63,000 miles. 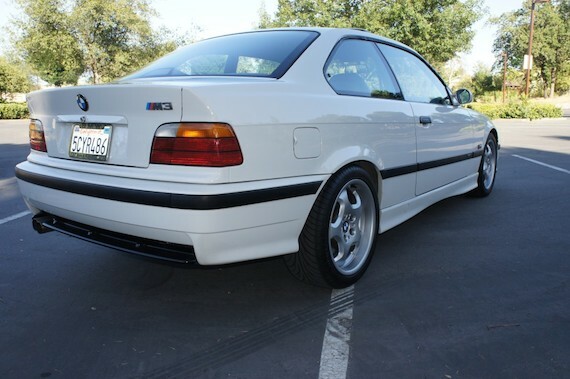 Short of the ultra-rare lightweight, this one is close to E36 M3 perfection. No Reserve So Please Bid Confidently! Serious Inquires Only Please! 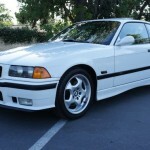 I think the E36 and E46 M3s will be remembered for hitting the sweet spot of the compact sports car genre. 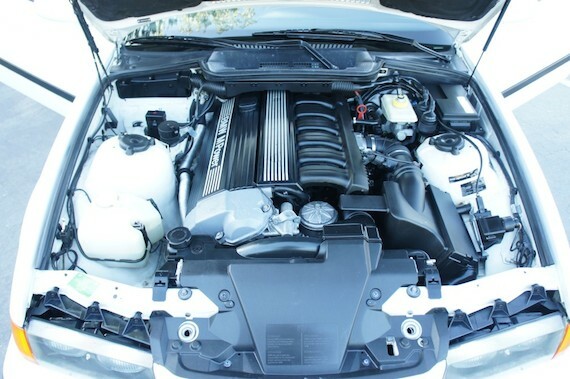 Straight six power, classic styling without being too over the top and of course, legendary handling and steering characteristics that were not watered down by complex electronics. 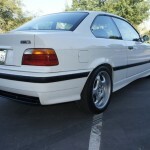 The E30 M3 will always be the holy grail to some, and of course other enthusiasts will want the latest and greatest, but these M3s were a bright spot in my personal automotive timeline. 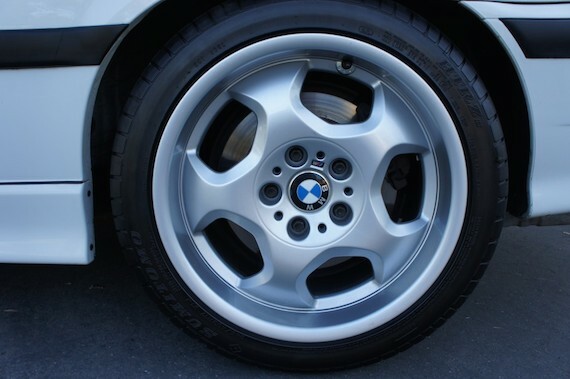 I was never a big fan of the Style 23 wheels that are on this particular example, which are not stock, as staggered wheels were not available on 1995 M3s. However, I could live with them. 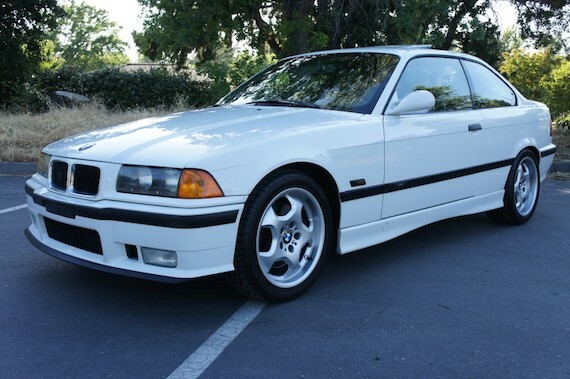 Overall, if I was in the market for an E36 M3, this is the kind of car I’d be going after. 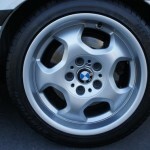 Tagged 1995, 3 series, 3er, BMW, e36, low mileage, m3, Motorsport. Nice looking car. 3.0? 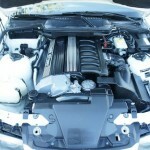 Also, it appears it was automatic when new based on the VIN. Seats look rather worn for only 63K miles… non original, perhaps? Not that non original matters, but I always get a bit curious when interior parts look more worn than you’d expect, given mileage. looks to have been a Luxury coupe` converted to the sport??? Great comments, guys. I would have never known you could tell it was an automatic originally from the VIN. Just reinforces the need to always take a careful look from all angles.